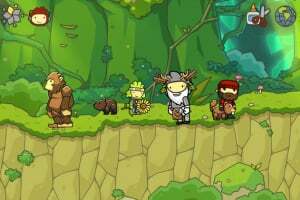 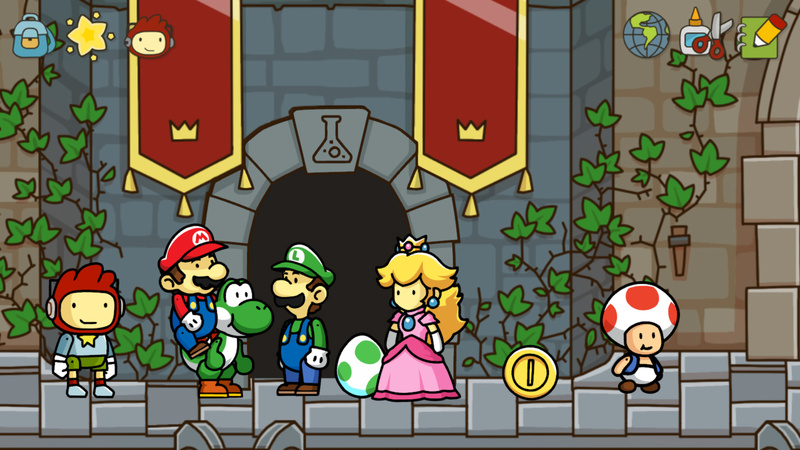 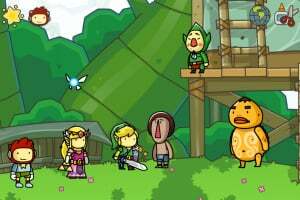 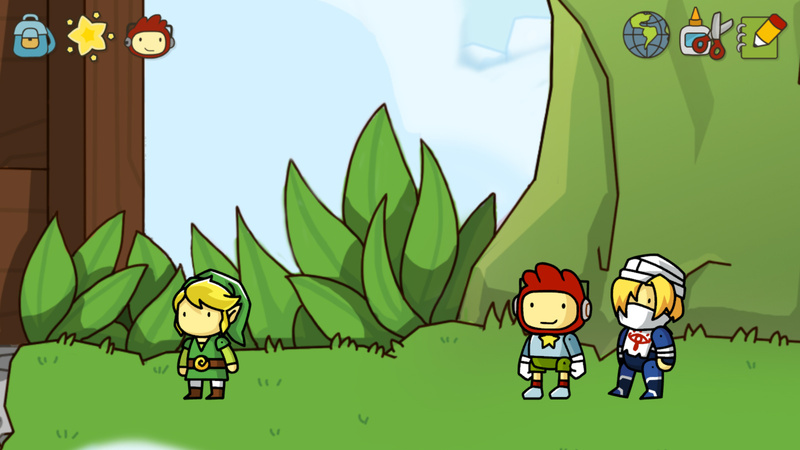 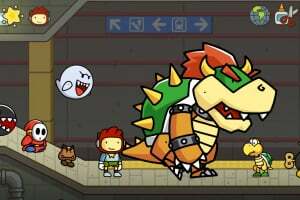 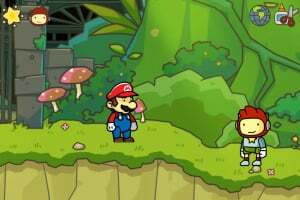 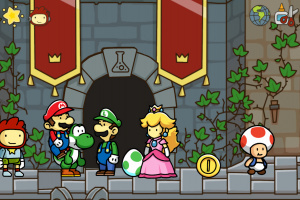 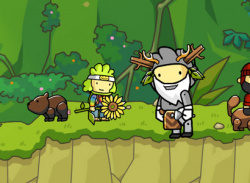 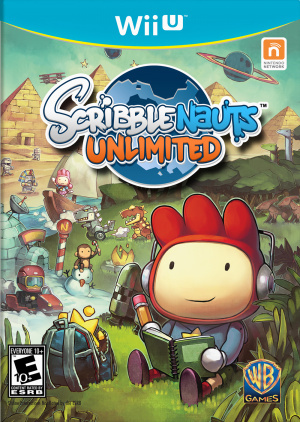 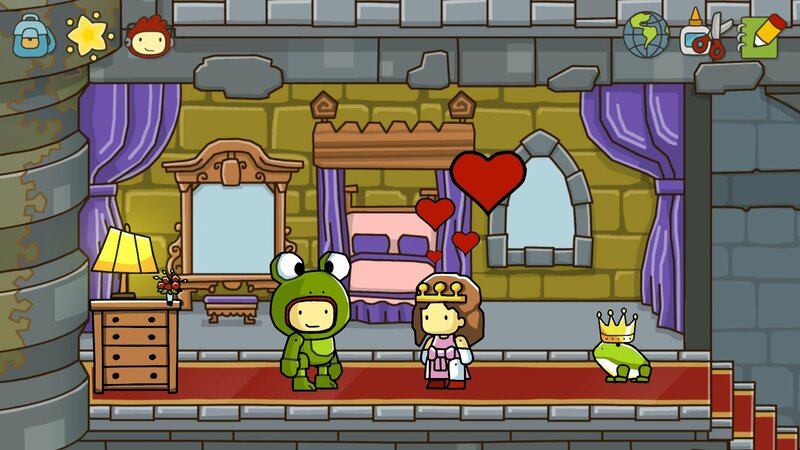 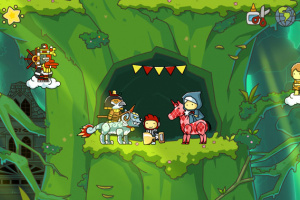 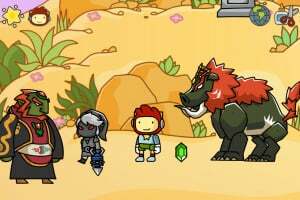 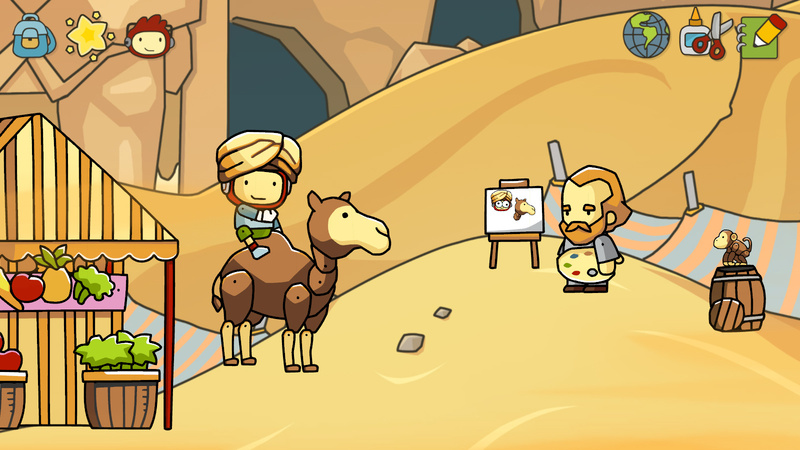 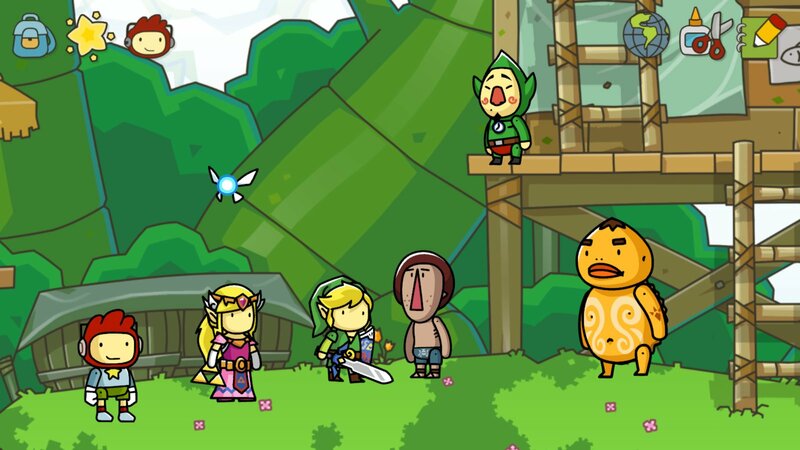 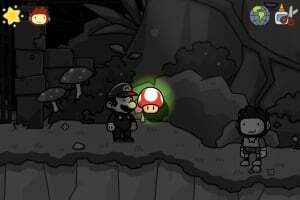 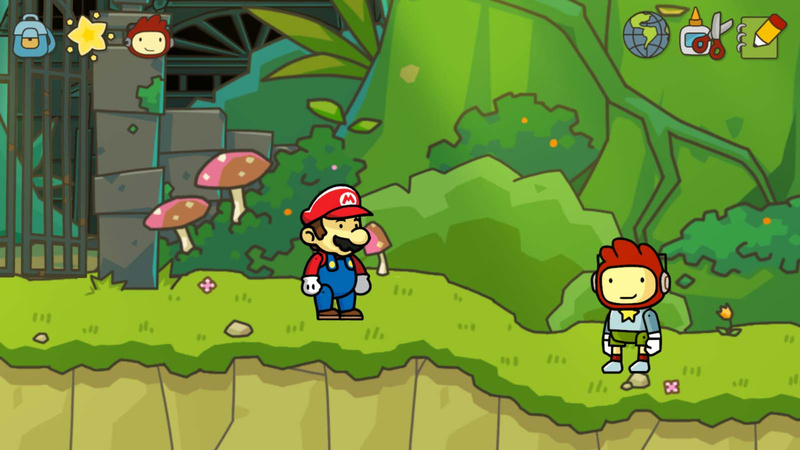 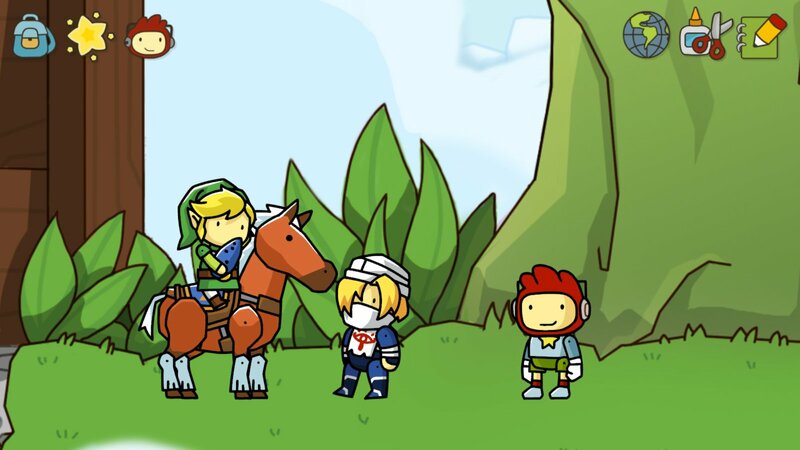 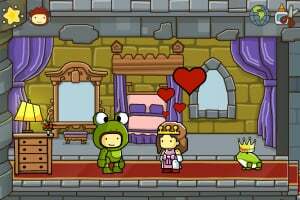 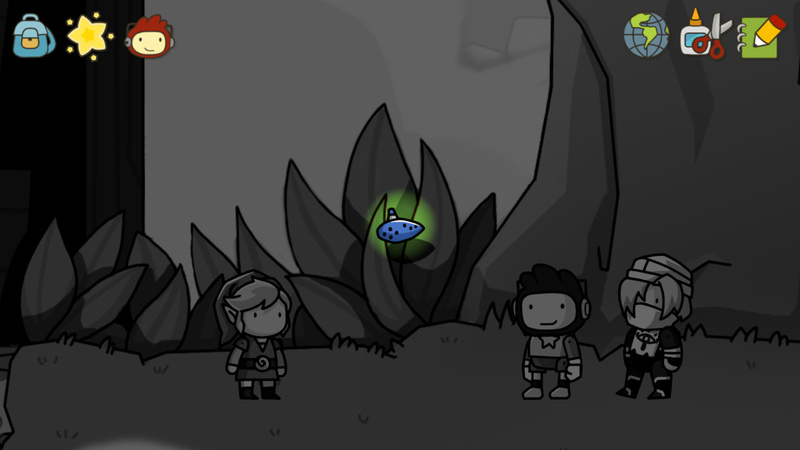 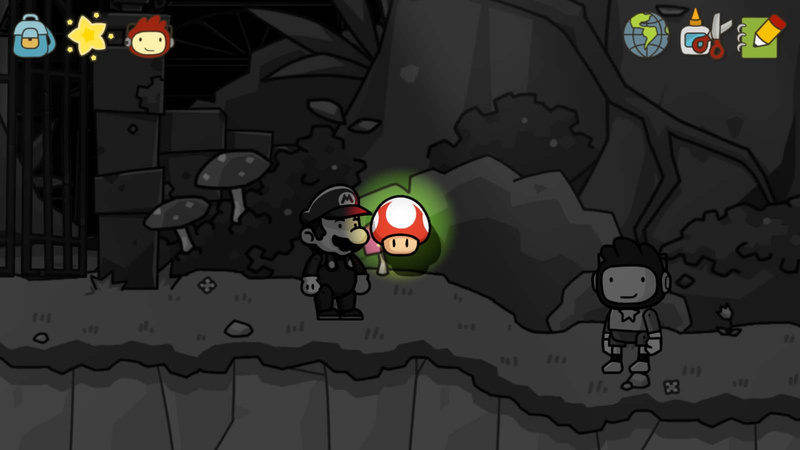 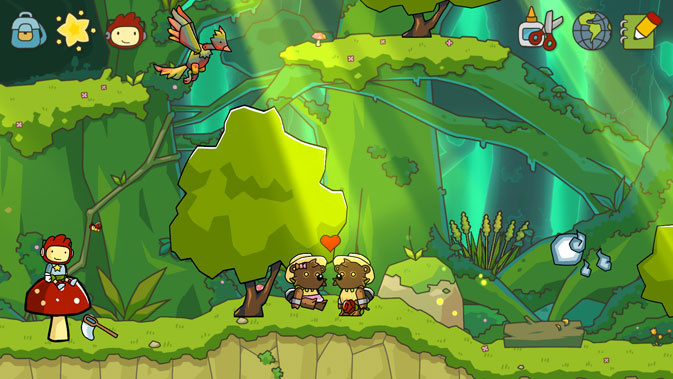 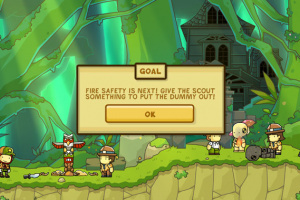 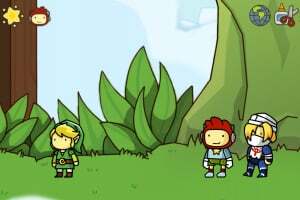 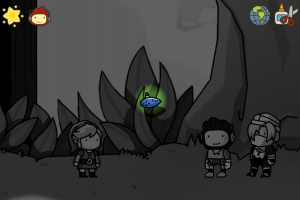 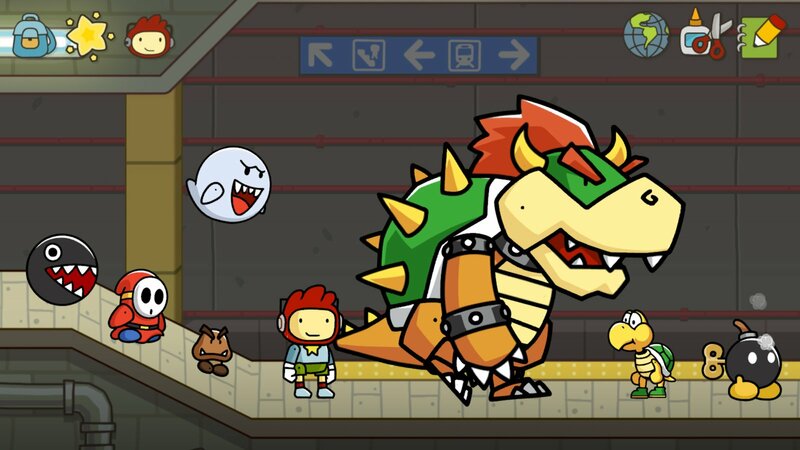 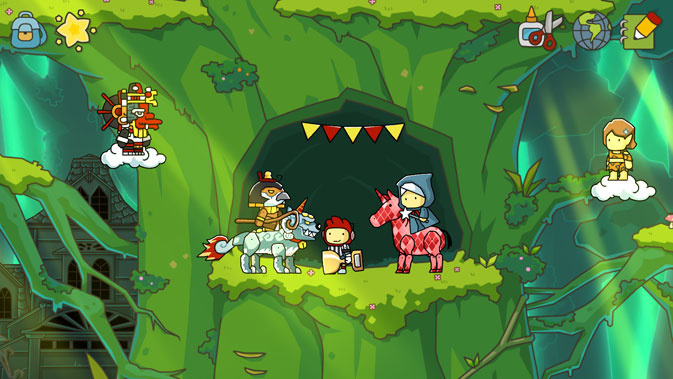 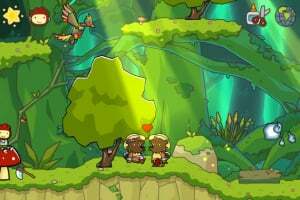 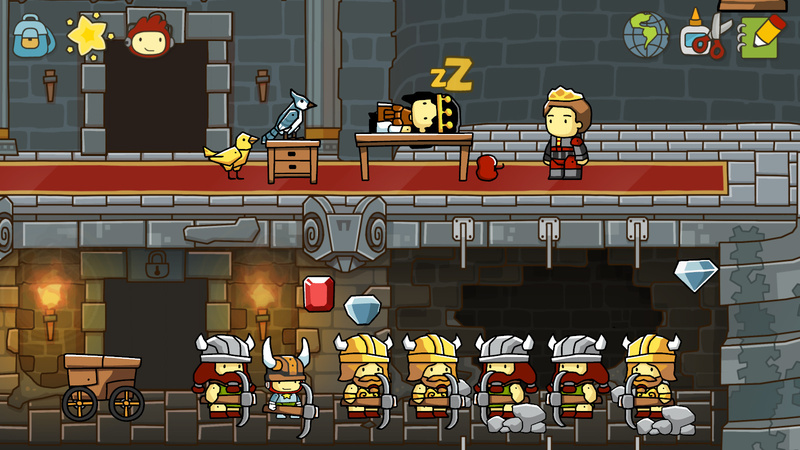 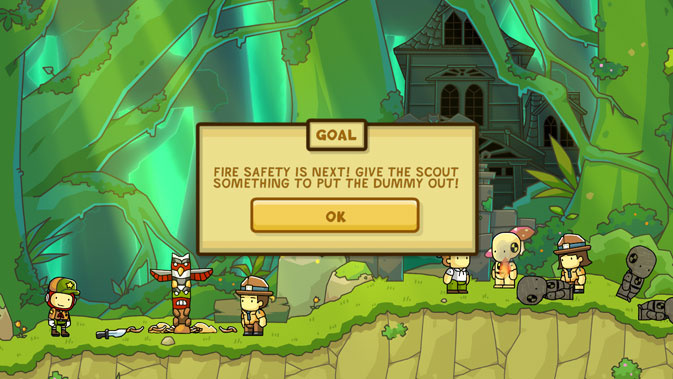 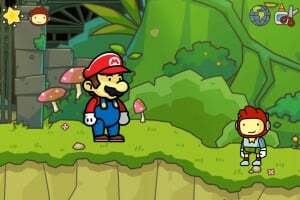 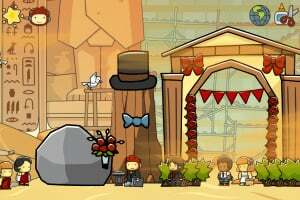 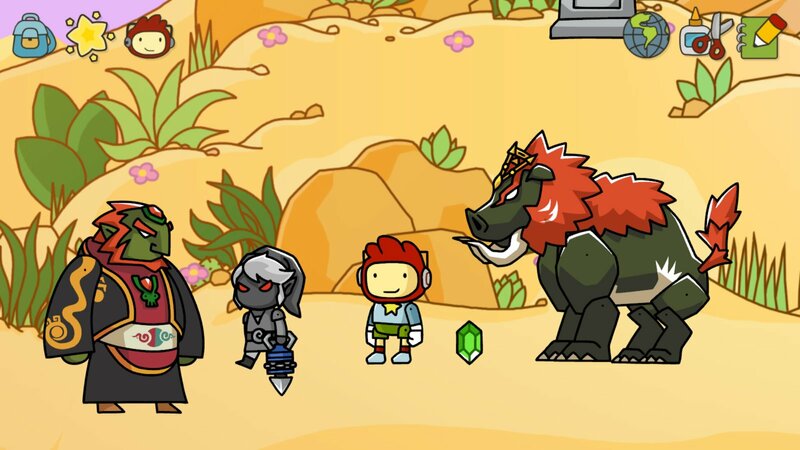 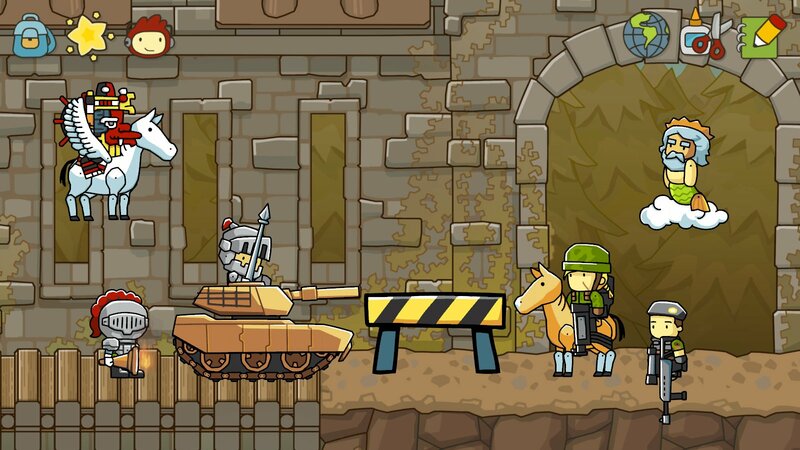 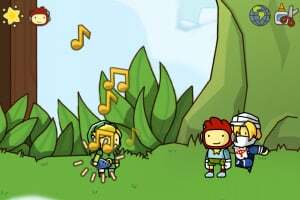 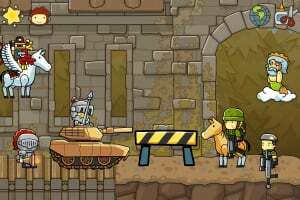 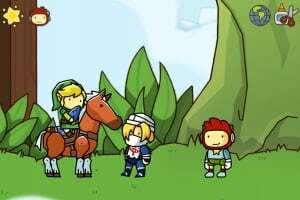 Created and developed by 5TH Cell, Scribblenauts Unlimited features a huge side-scrolling open world with new, high-definition hand-drawn scenery and objects where players can help the game's hero, Maxwell, solve robust puzzles and challenges by summoning any object they can imagine. 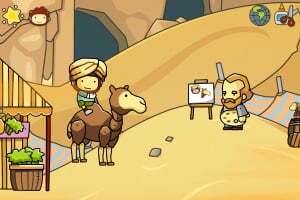 Players now have the ability to create their own original objects, assign unique properties, and share them with other players online – to be used in game or further modified as they like! 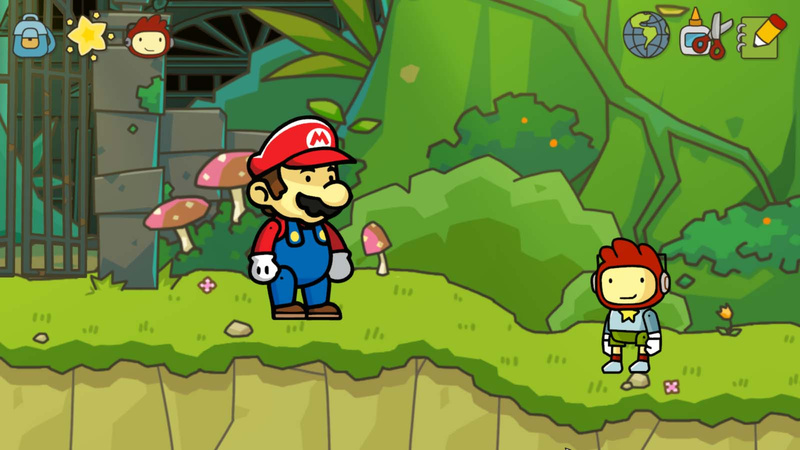 And for the first time, learn the backstory about Maxwell's parents, his twin sister Lily, and how he got his magical notepad. 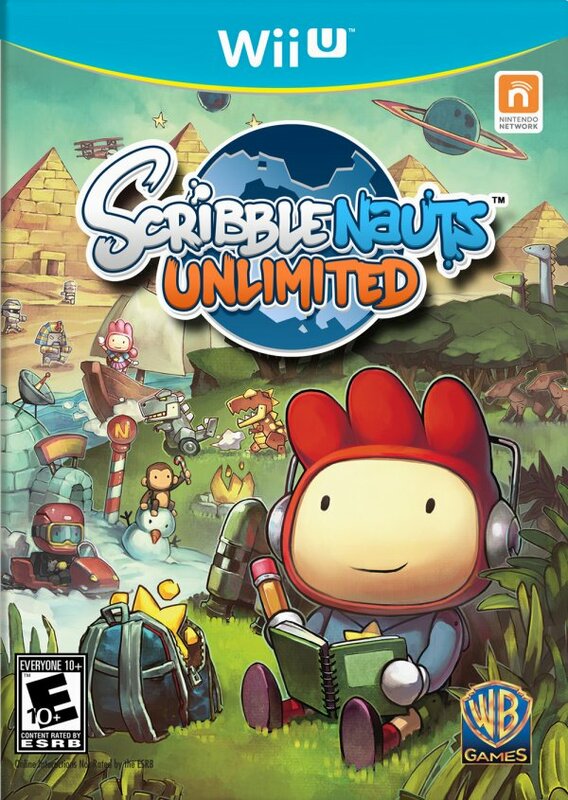 I am so getting this! 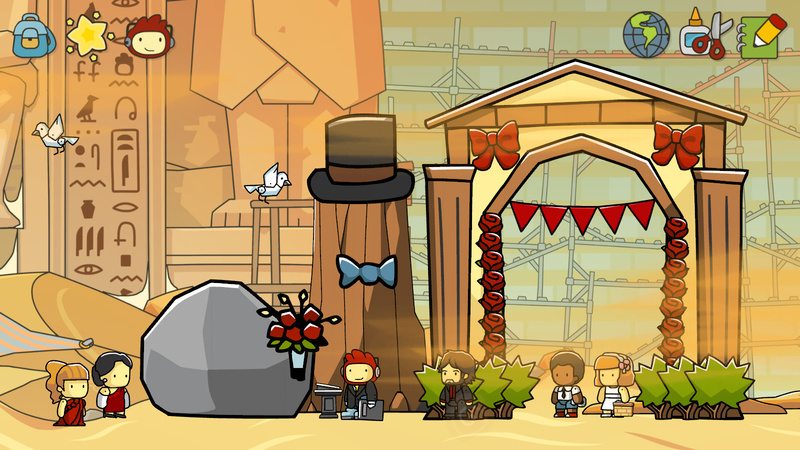 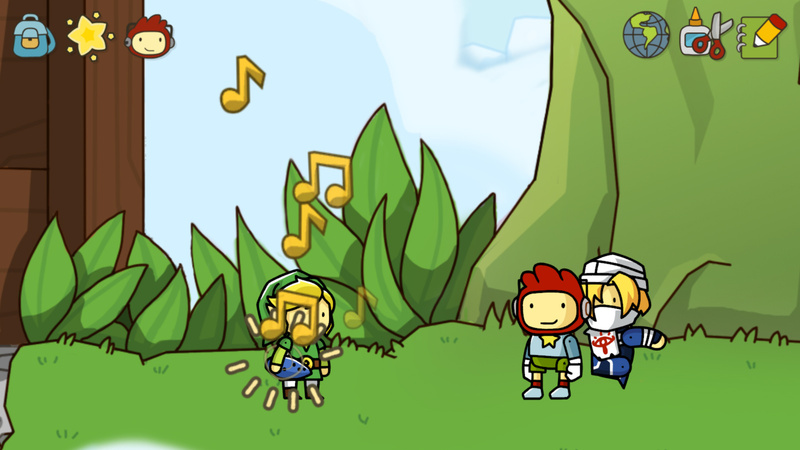 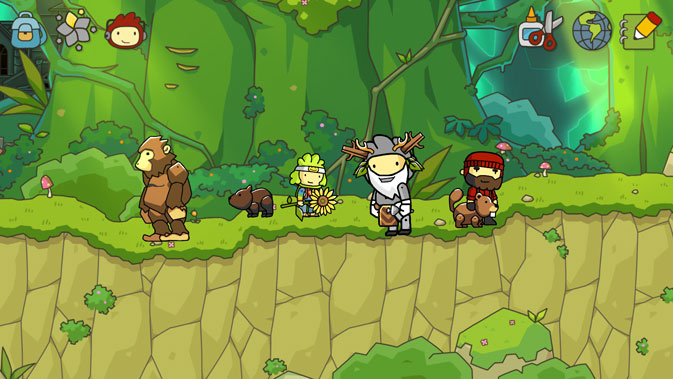 Go Scribblenauts!